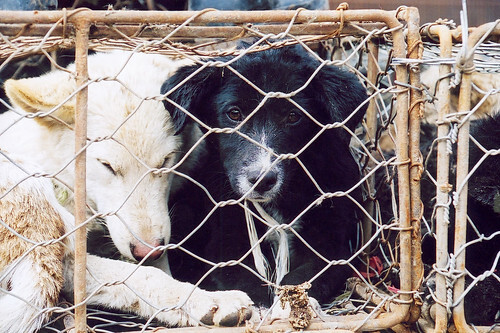 Leading Chinese food order app removes dog meat – will others follow? With a leading food app seeing no future in dog meat products, Animals Asia is calling on other online retailers to be the future, not the past. Online Chinese retailer Ele.me has set the standard for Chinese food apps by banning the sale of dog meat, bear bile, bear paw, shark fin and a number of other wildlife products from their platform. "The reality is there are no quarantine and slaughter standards for dogs in the country, and the majority of dog meat on the market is untraceable". As a result of the decision, 294 sellers and 7,733 meal options were deleted from the app. Since the beginning of 2016, Animals Asia has been lobbying rival online retailer Meituan-Dianping to remove dog meat products from their platform. Despite being informed of the potential health risks and dubious origin of such products the tech giant refused to delete the items. 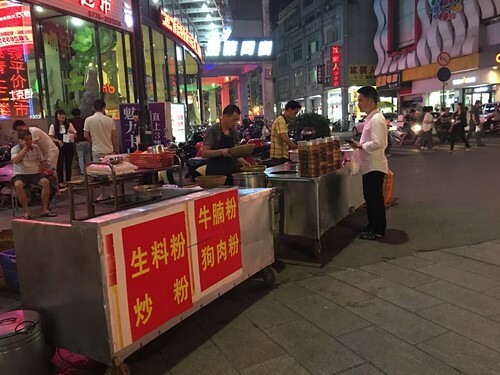 SInce being informed of potential wrongdoing by Animals Asia, the Shanghai Food and Drug Administration has forced Meituan-Dianping to remove 11 dog meat sellers from their platform. “We want to see other firms follow suit and learn from Ele.me’s example. We have been monitoring a number of competing food apps and explaining to them why it is in their interests to stop selling dog meat products. So far those companies have been uncooperative. Animals Asia is continuing to lobby Meituan-Dianping to remove dog meat items from their platform and is highlighting their refusal to do so on Chinese social media such as Weibo and WeChat.